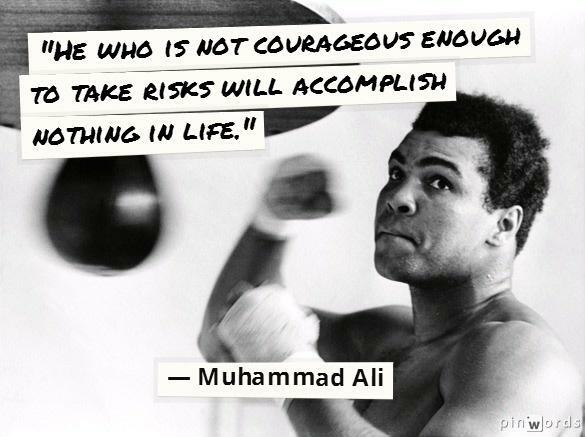 Muhammad Ali Quotes – We have seen the rich and colourful life of Muhammad Ali. He was a fighter and a strong advocate of Islam throughout his life. 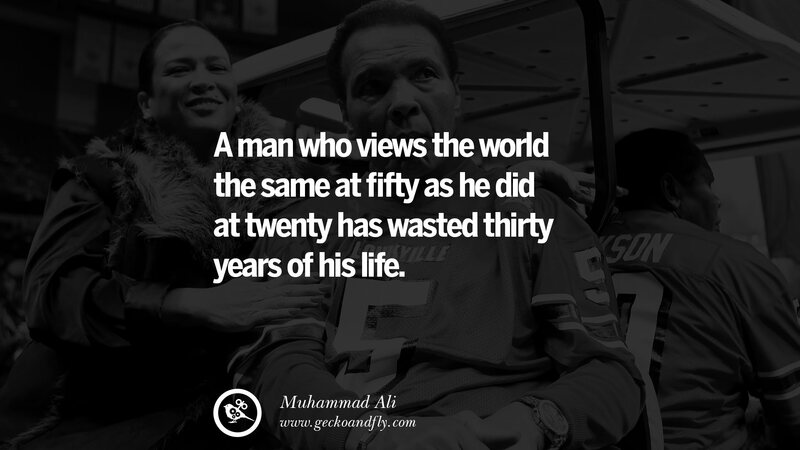 I’m sure many people around the world, not only Muslims, admired his tenacity, his iron-will and strong stance against war, racism while advocating Islam as a religion of peace. 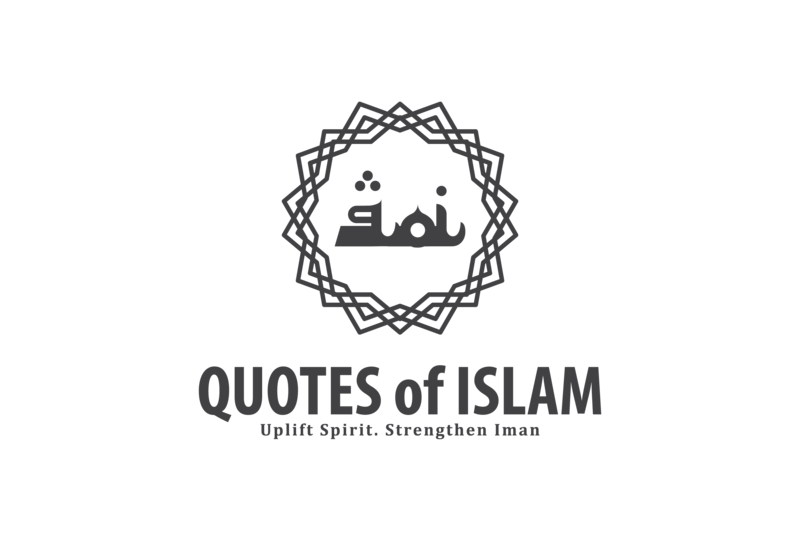 With that, I would like to take this opportunity to list some of his memorable quotes that we, as Muslims, can also learn and apply in our life too. May Allah s.w.t. 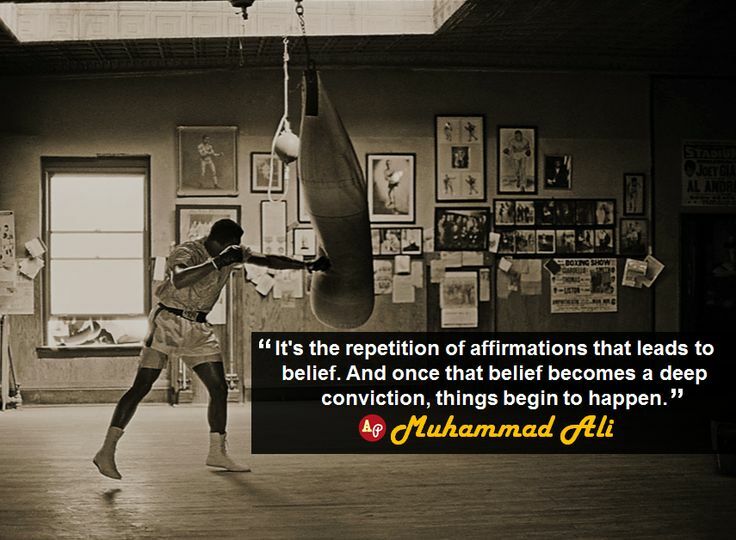 shower His blessings on Muhammad Ali and may he be successful in the hereafter as well. 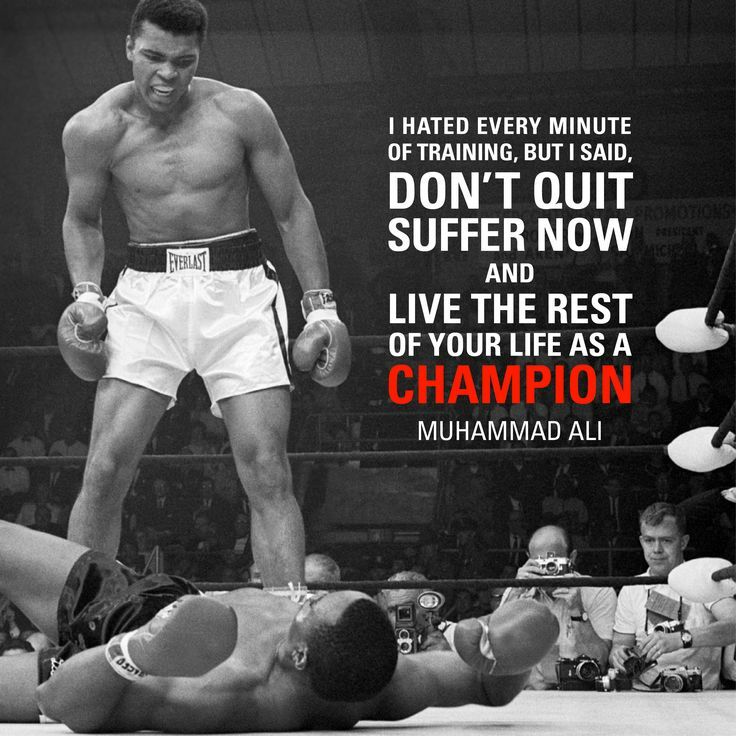 Without further ado, here are the greatest 17 Muhammad Ali quotes.